Public transport: Trams 4 and 6 take you to "Harminckettesek tere" from where Mátyás tér is a 10minute walk. The entrance on Mátyás tér is accessible by ramp. 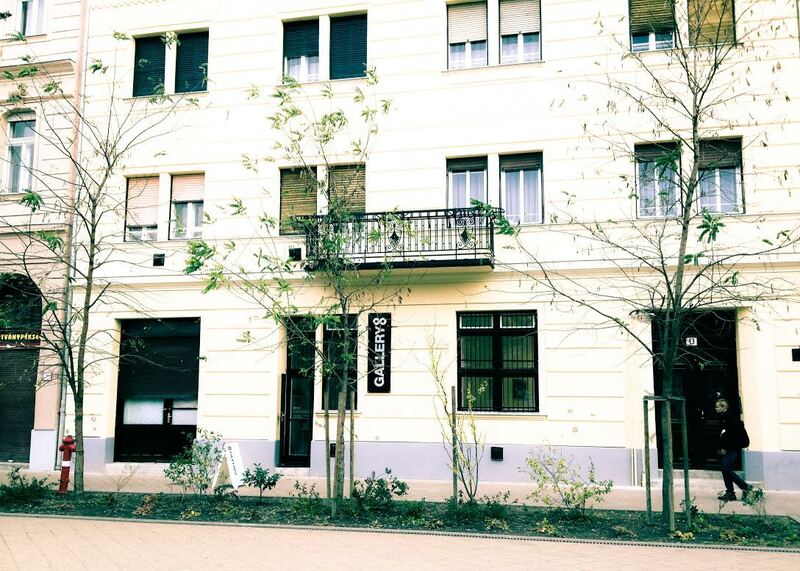 For more information, or to notify our staff of any special needs: frontdesk@gallery8.org. Strollers are permitted in the gallery, however larger strollers might need to be closed and reopened at the entrance way. Videotaping and still photography is permitted, however no photographs or videotapes may be reproduced or distributed without the permission of Gallery8.